Click on the button that says "Enter My Forum" to enter the message board. Also Make Sure To Join His Facebook Page and Myspace Page! 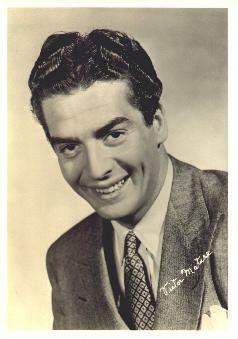 Copyright © www.victormature.net The Victor Mature Fan Club and Website - Mature's Matinee - All rights reserved. Please do not use any of the images or information from this site on any other websites or pages.